Waka Flocka Flame is an American rapper currently signed with the label 1017 Brick Squad. Waka Flocka Flame is an American rapper currently signed with the label 1017 Brick Squad. Born and brought up in South Jamaica, New York to an upper middle class family, he was born to a mother who was an artist manager. Waka was not very interested in making a career in rapping or music during early years of his life and all he was interested in was playing basketball. Everything changed when he saw Gucci Mane performing, a major artist that his mother managed. Waka arrived on the musical front with his 2009’s hit single ‘O Let’s do it’, which made its place into Billboard Hot 100. By the next year, signed under Warner Bros. Records, Waka released his debut album titled ‘Flockaveli’. The album became an instant success and debuted at the 6th spot in the Billboard chart and Waka was named as hottest MC of the year for 2010. 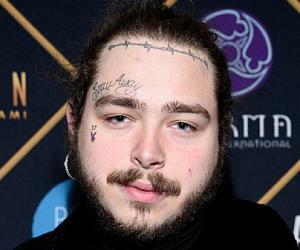 He went on collaborating with Gucci Mane on his album ‘Ferrari Boyz’ and released a solo successful album titled ‘Triple F Life: Friends, Fans & Family’. His fourth studio album ‘Flockaveli 2’ is all set to release in 2018. Waka Flocka Flame was born Juaquin James Malphurs on May 31, 1986 in South Jamaica, New York to an upper middle class African-American family. Soon after he was born, the family moved to Georgia. His mother worked as the CEO of a major artist management company called Mizay Entertainment and despite that, Waka had no interest in music. He was addicted to basketball and spent all his free time in basketball courts. A major turning point came in his life when he was 14 years old. One of his older brothers got killed in a freak automobile accident. That deeply affected Waka who then became further more distant from the prospect of a career and spend most of his time in the streets of Atlanta, hanging out with some local gang members. But he also believes now that the event shaped him up to become a stronger person in the future. A couple of years later, he found peace in music and went deep into the world of hip-hop and rap music. Furthermore, his mother had just started managing Gucci Mane, who was a growing artist back in the days. Seeing Gucci performing on stage had a solid impact on Waka and he became determined to start his very own career in music. He started writing raps and making beats just as he attained adulthood. He collaborated with a local musician named Tay Beatz and together they came up with several new ideas and they started working on a mix-tape. Meanwhile, he was given the stage name ‘Waka’ by one of his cousin who was a fan of The Muppets. The rest of his stage name Flocka Flame was suggested to him by Gucci Mane, who was a family friend owing to his professional ties with Waka’s mother. Waka worked through 2008 on his debut mix-tape titled ‘Salute me or Shoot me Vol 1’. One of the first singles from the mix-tape was titled ‘O Let’s Do it’, which was released in 2009 and became an immediate success. It peaked at the 62nd spot in the Billboard Hot 100 charts, which was not a bad deal for a newcomer artist. The entire mix-tape slowly reached other parts of the country and marked the arrival of Waka into the mainstream and also to Gucci Mane’s squad 1017 Brick Squad. In January 2010, tragedy befell him when he got shot twice during a robbery attempt in his hometown. It was said to be a result of the instant fame that he had attained. But the problems did not end for him there. A popular rapper Method Man dissed Waka badly for the lack of sensibilities in his raps. A few months later, Gucci fired his mother from the job as his manager. But the silver lining amidst the tragedies was the fact that Waka was becoming popular as the days were passing by. In October 2010, Waka released his debut album titled ‘Flockaveli’ and it debuted at the sixth spot on the Billboard 200. It turned out that Waka had taken the criticisms seriously and named the album after an Italian political theorist. Furthermore, for the lyrics, he had taken inspiration from Tupac Shakur, who was known to write poetry camouflaged as raps. The album ‘Flockaveli’ was a big hit with the critics and the general public. Despite the friction between Gucci and Waka’s mother, the rumours were ripe that Gucci will not work with Waka anymore. But all the rumours were put to rest when Gucci attended the promotional event for ‘Flockaveli’ and a few months later, announced that he was soon going to release a collaborative album with Waka. In 2011, Waka released several mix-tapes in order to keep his fan-base busy, such as ‘Twin Towers 2’, ‘Salute me or Shoot me 3’ and ‘Benjamin Flocka’. He released most of these mix-tapes in collaboration with a fellow rapper named Slim Dunkin. In August 2011, his collaborative album with Gucci Mane released with the title ‘Ferrari Boyz’. The first single in the album was ‘She be Putting On’, which featured Slim Dunkin, a good friend of Waka. One other track of the album titled ‘Round of Applause’ featured ace Canadian rapper Drake. By mid 2012, Waka had finished the work on his second studio album with the title ‘Triple F Life- Friends, Fans & Family’. 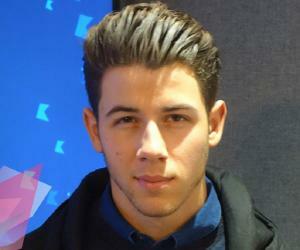 The album was released in June 2012 to acclaim. 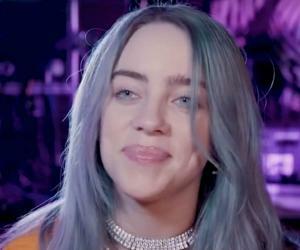 The album featured several collaborations with artists such as Drake, Nicki Minaj, Ludacris and Meek Mill and debuted at the 10th spot on the Billboard 200. In early 2013, Waka made a public announcement saying that he had finished the work on his next studio album titled ‘Flockaveli 2’. But the album got stuck for many years to come and in the meantime, Waka focused on his other ventures. ‘DuFlocka Rant 2’ was his next mix-tape and it was followed by another one titled ‘Roches to Rollies’ in 2013. 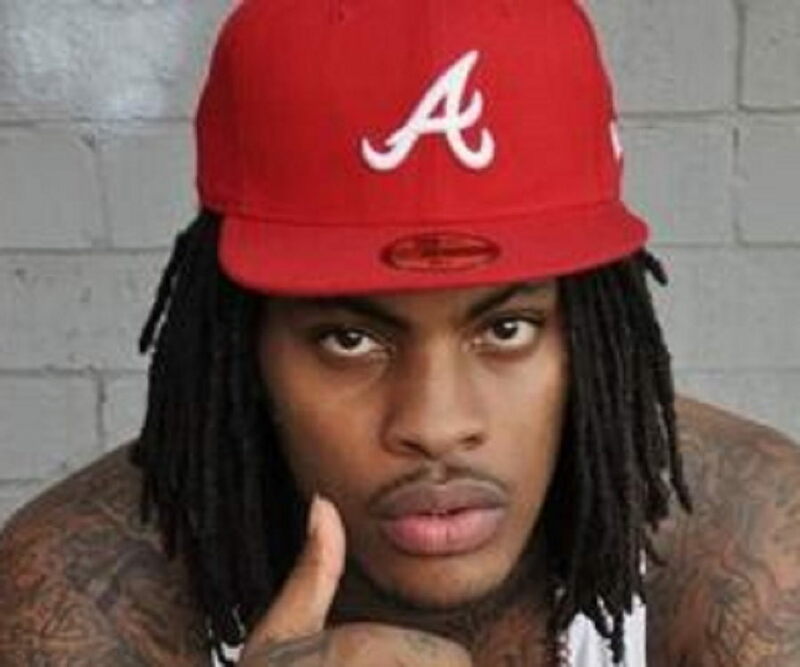 In the meantime, he also released the third one titled ‘DuFlocka Rant: Halftime’. As the anticipation for his studio album kept increasing, it kept getting further more delayed and Waka kept releasing mix-tapes back to back. In 2014, he released ‘Re-up’ and a few months later he announced that he was working on a new EDM album. In July, he released another mix-tape titled ‘I Can’t Rap: Vol 1’ and in November, he released the front-cover of his long delayed album ‘Flockaveli 2’. Later in the same year, Gucci appeared on the VH1 show ‘Love & Hip-Hop: Atlanta’ along with his wife Tammy Rivera. The show featured their lives journey upto the point when they met each other. 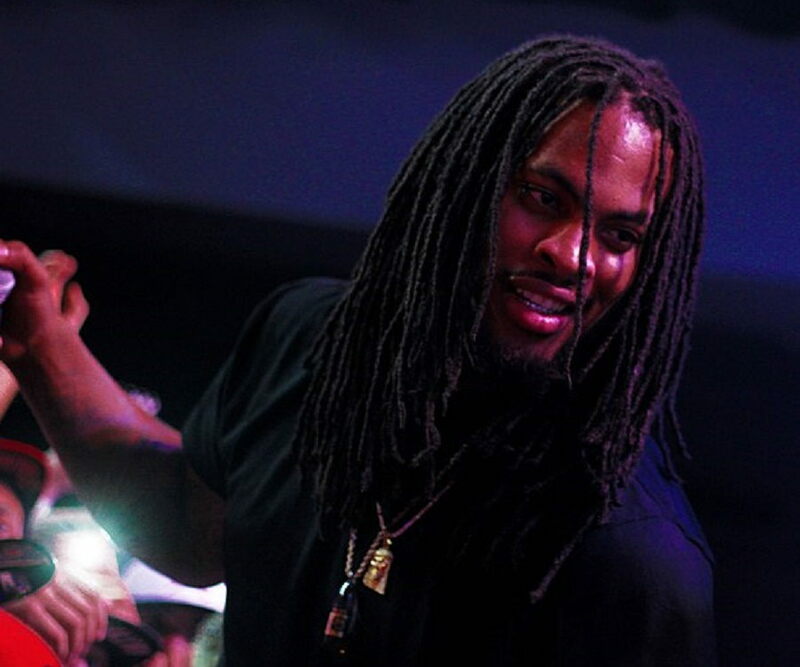 A few months later, Waka announced a spin-off to the show titled ‘Meet the Flockas’. In March 2015, Waka released a collaborative mix-tape with DJ Whoo Kid, titled ‘The Turn Up Godz Tour’. In 2015, Waka released mix-tapes ‘Salute me or Shoot me 5’ and ‘Flockaveli 1.5’. In 2017, he finally announced that his next album will be releasing in 2018. In March 2013, a Twitter war ensued between Waka Flocka Flame and his long term collaborator and friend Gucci Mane. It was reported that Gucci’s account had been hacked but Waka refused to accept the rumours. 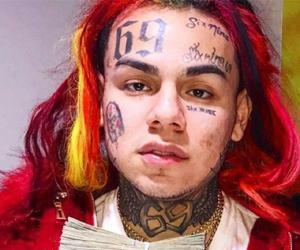 He further wrote a diss-track for Gucci titled ‘Ice Cream’ and he openly claimed that he had pulled himself out of the 1017 Brick Squad. In September 2014, they patched up publicly on Twitter. In May 2014, Waka married rapper Tammy Rivera.